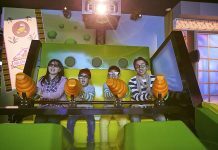 Adventure attractions specialist Kanopeo will be exhibiting at a new trade show in Germany. 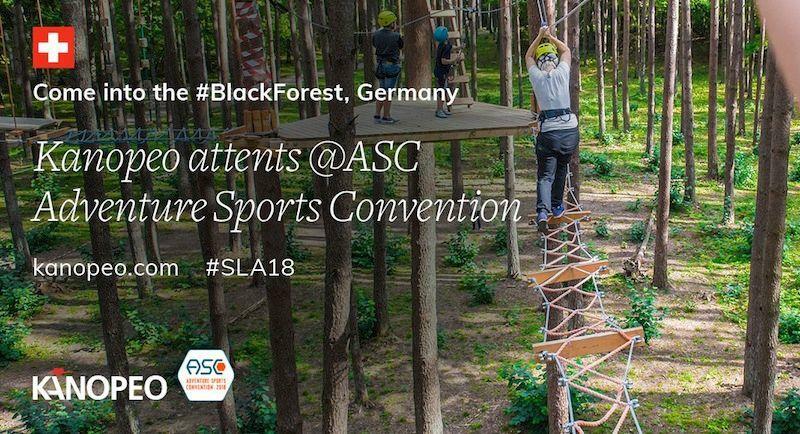 The Adventure Sports Convention (ASC) will open its doors for the first time on November 27/28 in the heart of the Black Forest. 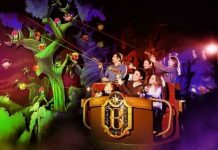 The lakeside setting at Kurhaus Titisee is fitting for a show that aims to cater to operators of adventure parks, adventure sports and other adventure-based learning events and attractions. 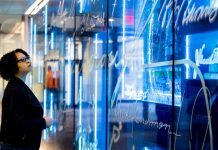 In addition to the exhibition, visitors can look forward to numerous lectures, workshops and an Innovation Award presentation. Providers of climbing forests, ropes courses, zip lines and other adventure attractions are expected to exhibit. There will also be companies offering services such as construction, maintenance, technology and marketing. Kanopeo, based just over the border in Basel, Switzerland, will be showcasing its Saferoller and Speedrunner belay systems and more. ASC takes pace on Tuesday 27 and Wednesday, November 28. Kanopeo founders Jacques Christinet and Vincent Hueber will be in attendance on booth 8. To arrange a meeting, please call Vincent directly on +41 79 214 32 70 or drop an email to info@kanopeo.com.